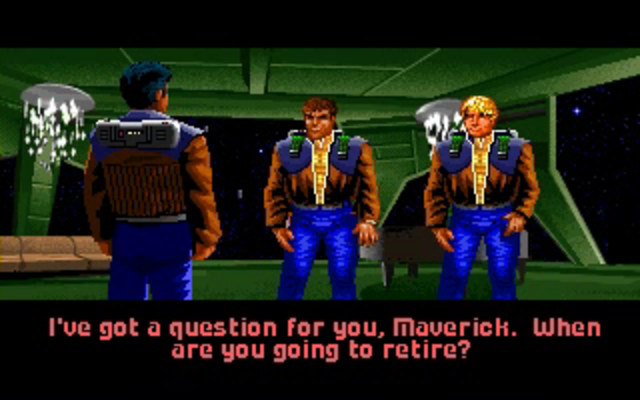 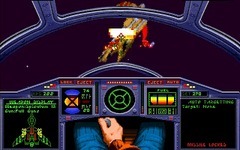 Special Operations 2 brought Blair into contact with Maniac's Wild Eagles Squadron and their prototype Morningstar fighters. 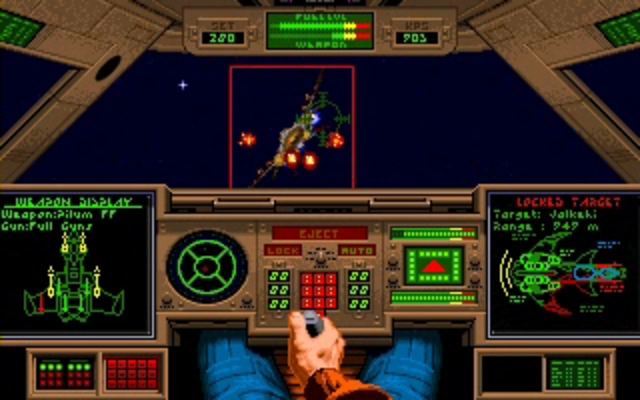 The special ops team had to also contend with mounting pressure from the traitorous Society of the Mandarins seeking to sell out the Confederation to the Kilrathi. 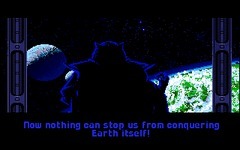 Secrets were revealed and Blair engaged in a final showdown with Jazz Colson. The Confederation's electronic grapevine is running amok with rumors that vital intelligence has been withheld from the High Command. Luckily, Special Operations has its own sources of information, and they say the waiting game just won't cut it any longer. 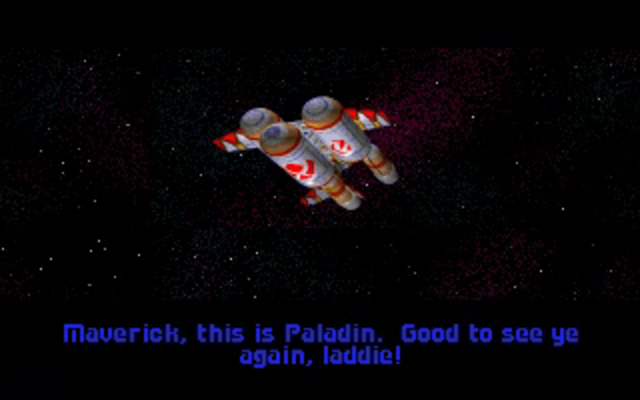 Someone has to lead the way, and you're getting the call! 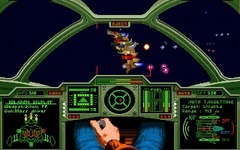 Kilrathi Saga owners may download the Special Operations free of charge. 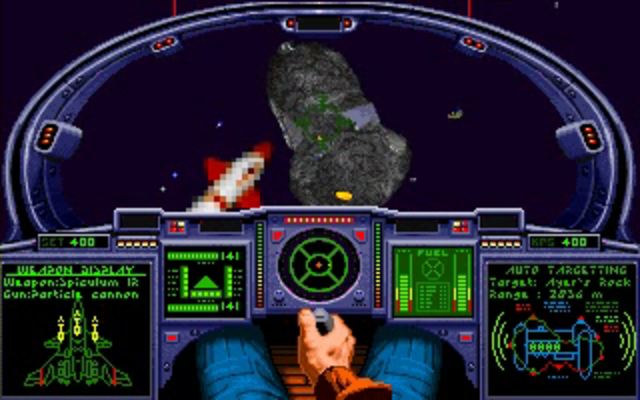 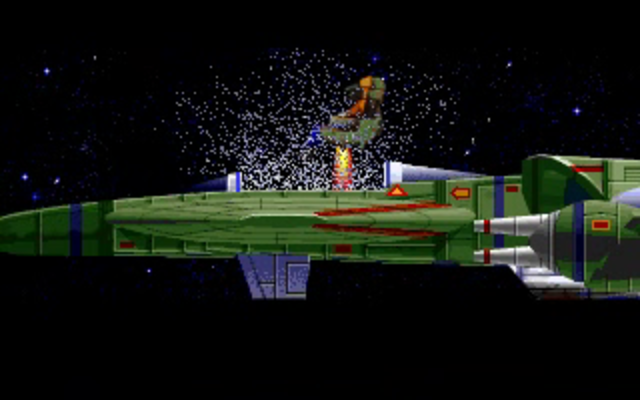 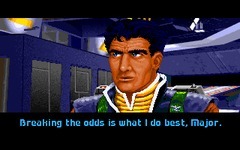 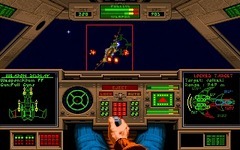 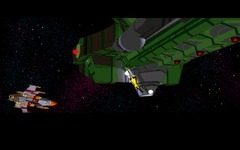 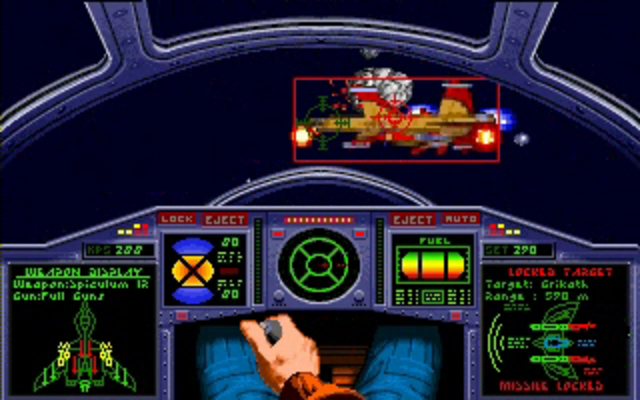 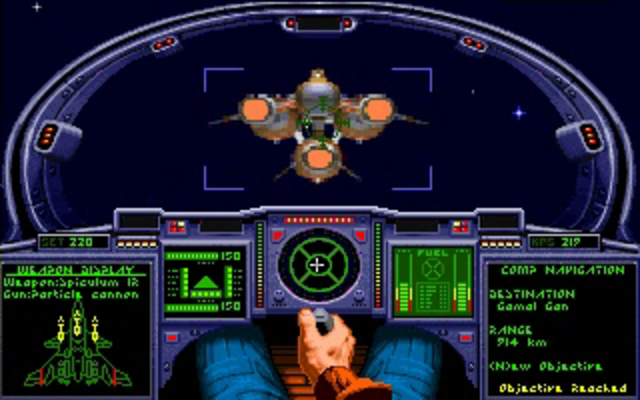 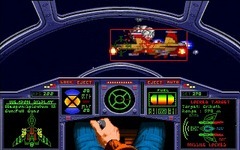 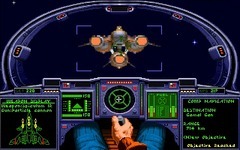 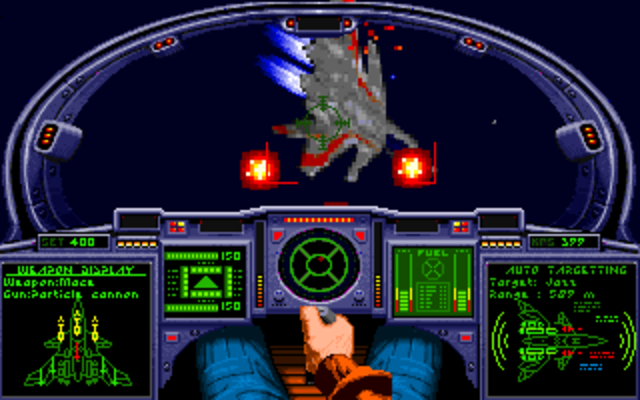 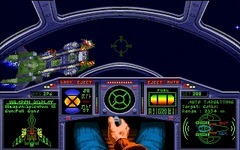 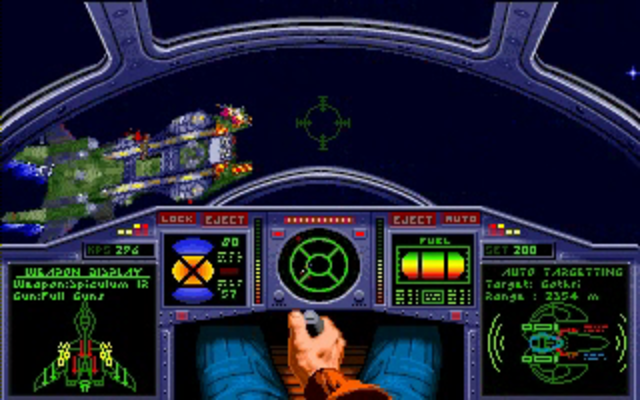 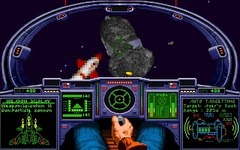 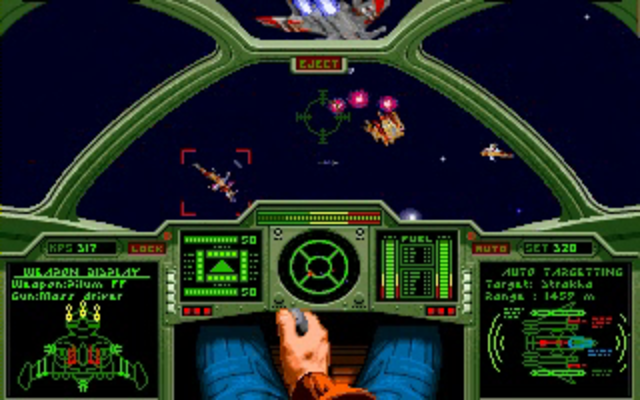 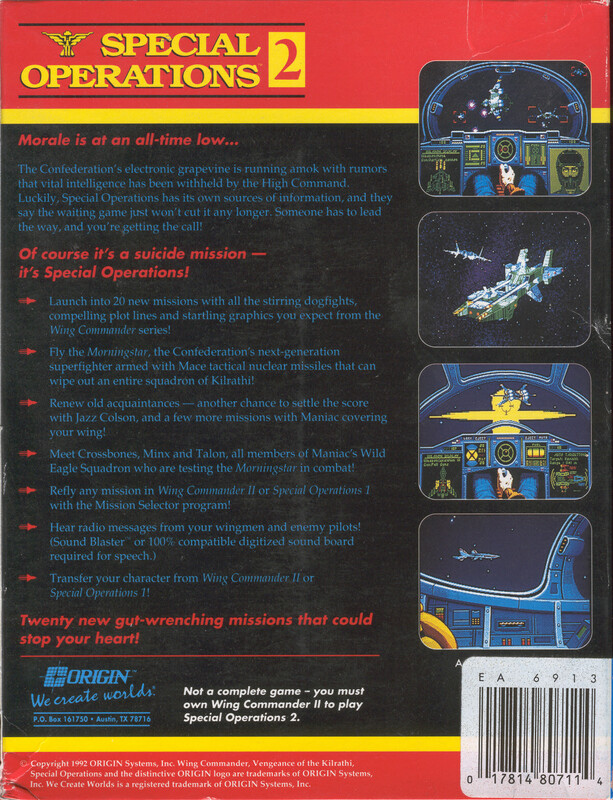 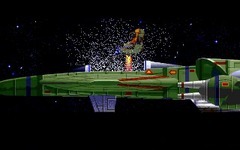 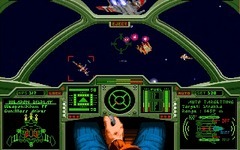 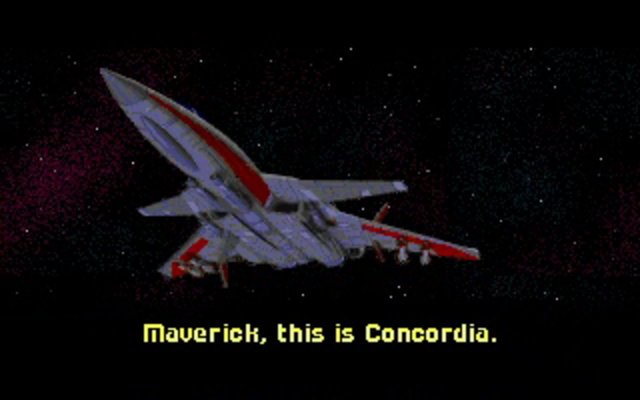 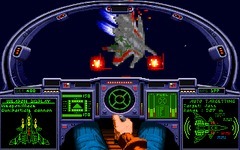 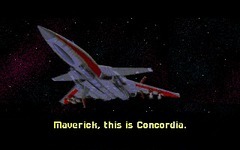 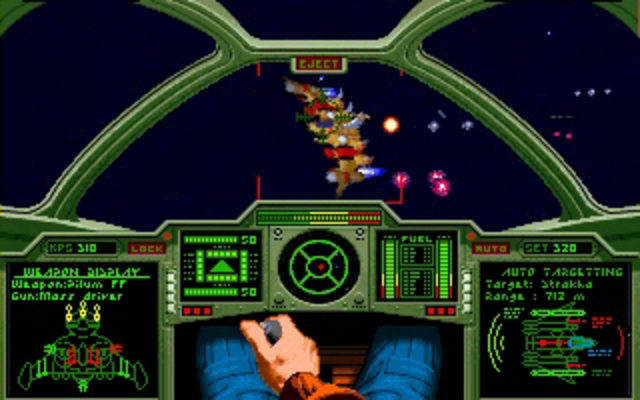 The EA Replay edition of Wing Commander II includes the Special Operations. 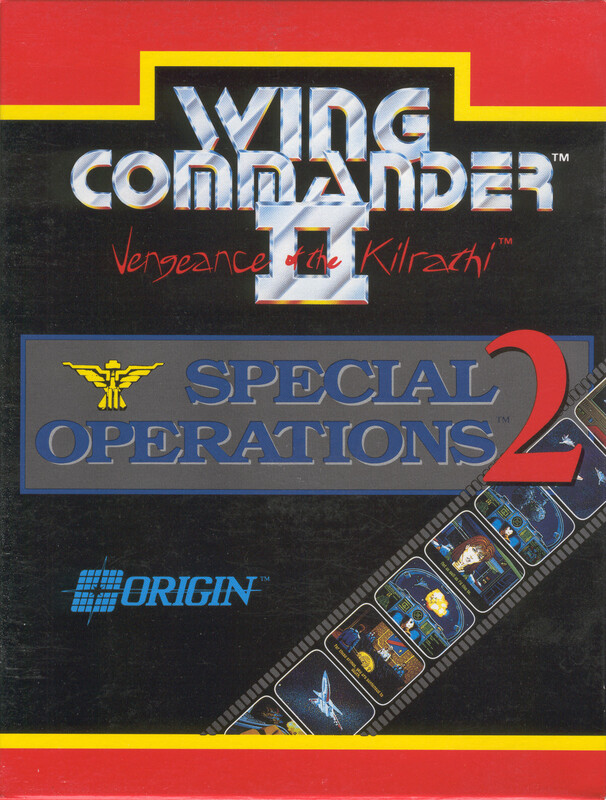 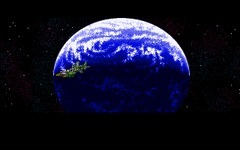 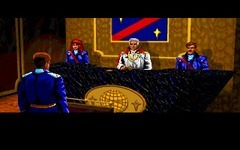 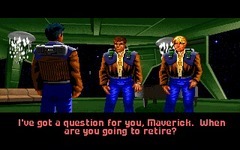 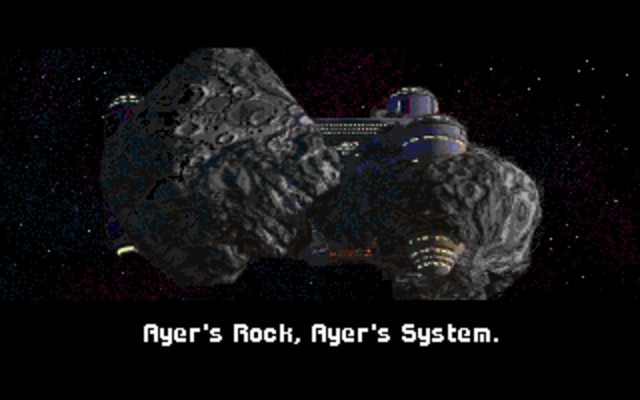 The GOG edition of Wing Commander II includes the Special Operations.